Sell your Flower Mound Texas home for a flat fee of $500 up-front plus $2000 at closing. Save thousands in commissions vs big box real estate brokers, and get your home sold. Work directly with a Denton County resident and broker and receive outstanding service and proven results. Aaron Layman Properties is an experienced real estate broker, providing you the same exposure as those high cost brokers with their expensive “systems” and bloated overhead, but without the inflated listing fees. Sell your home with Aaron Layman Properties and you’ll receive all the necessary services to get you to the closing table. 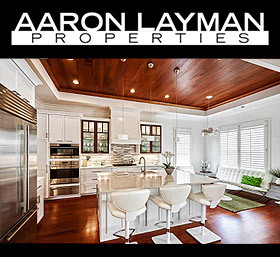 Aaron Layman Properties offers the same market exposure, national syndication of your listing, contract negotiation, high quality photos, and everything you need to get your home sold. My Flower Mound TX Smart Seller Listing has all essential components you will find at the big name real estate offices, including professional signage, electronic Bluetooth keyboxes, a professional showing service to coordinate appointments, and most importantly, a professional Denton County real estate broker you can talk to in person, someone ready to answer your phone calls and emails when you have a question or concern. A hybrid flat-fee MLS listing that actually works! 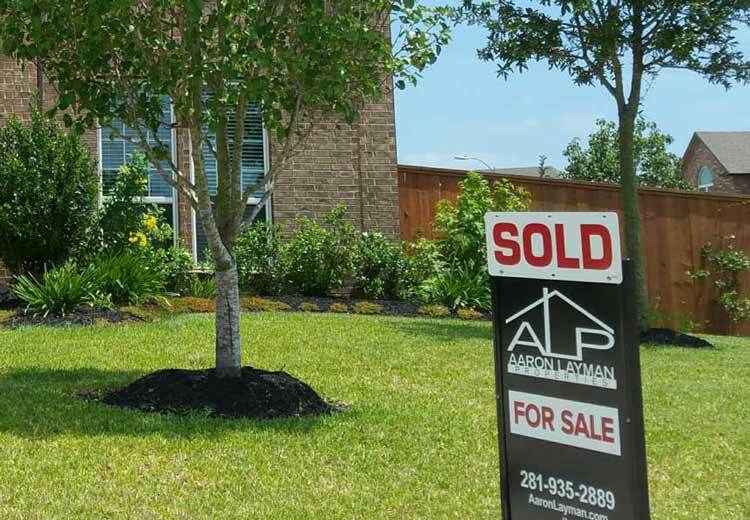 Powered by the research of an experienced real estate broker, Aaron Layman Properties Smart Seller Listing program will save you thousands in commissions when you sell your Denton County home. What are you waiting for? If you are ready to sell a home in Flower Mound Texas, give me a call to arrange a no-hassle, no-pressure consultation along with a free market analysis of your home.